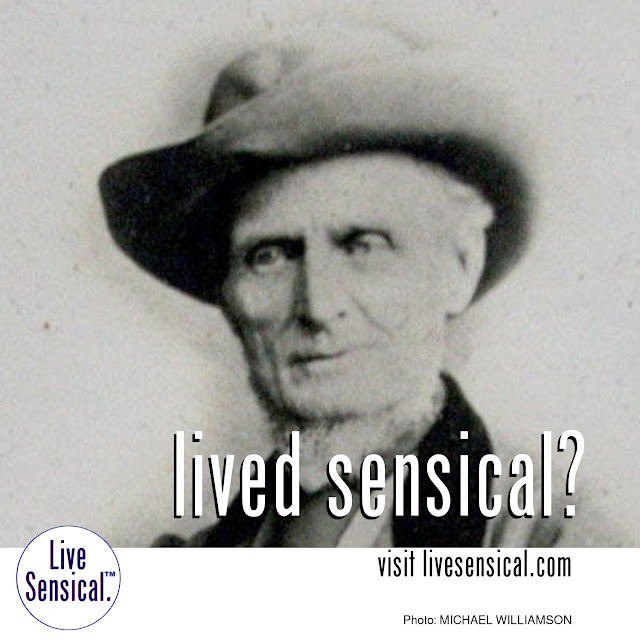 Live Sensical: Jefferson Davis - Kentucky State Capitol - Statue - Historic Properties Commission - Living Sensical? Jefferson Davis - Kentucky State Capitol - Statue - Historic Properties Commission - Living Sensical? Jefferson Davis - did he livesensical.com? A Kentucky historic commission has voted to keep a statue of Confederate President Jefferson Davis in the state Capitol rotunda. The Historic Properties Advisory Commission on Wednesday voted 7-2 to keep the statute and to add an educational component to the display for the thousands of schoolchildren and other visitors who pass through the Capitol each year.